IESC is proud of its reputation for being among the best providers of English language programs in Sydney. We achieve our aims of excellence at IESC through high standards of pedagogy and curriculum, a strong and stable senior management team, maintenance of a stable financial base and the continuing development of teaching and learning resources, including the integration of computer education in the classroom to enhance students’ confidence and proficiency in English. We have dedicated teachers who are well-qualified, experienced and skilled but are also passionate in working with international students. 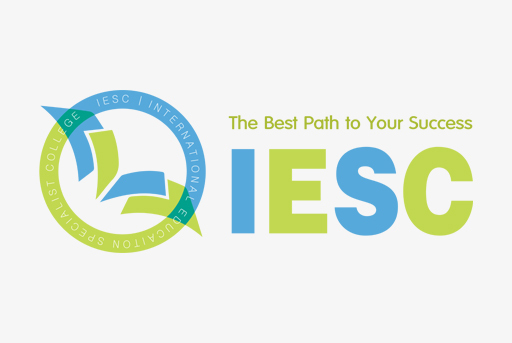 IESC is committed to equity, ethics, innovation and excellence.